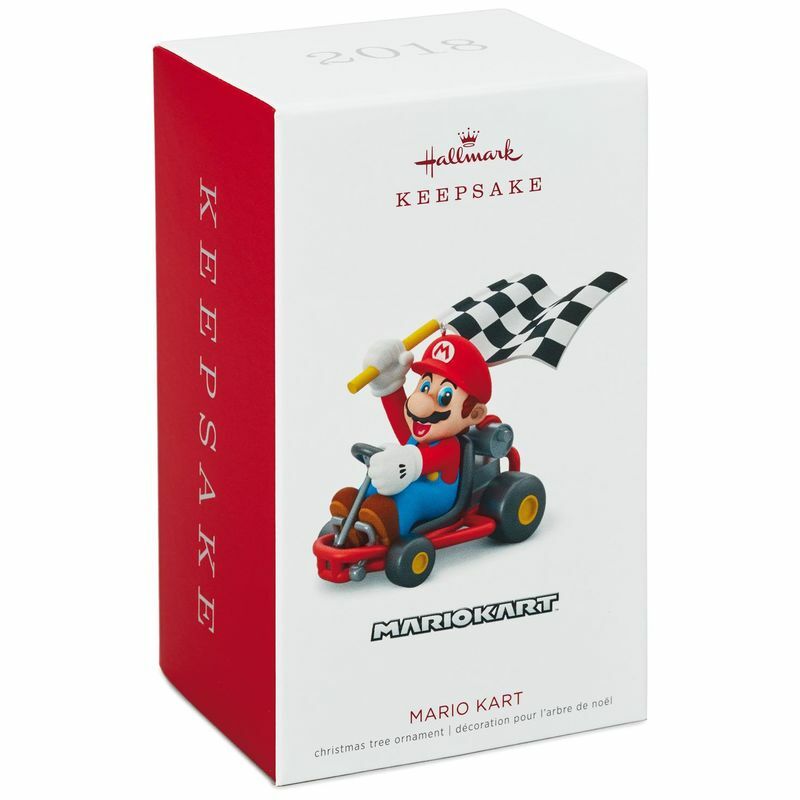 You may recall that, last year, Hallmark created a few Super Mario-themed ornaments. 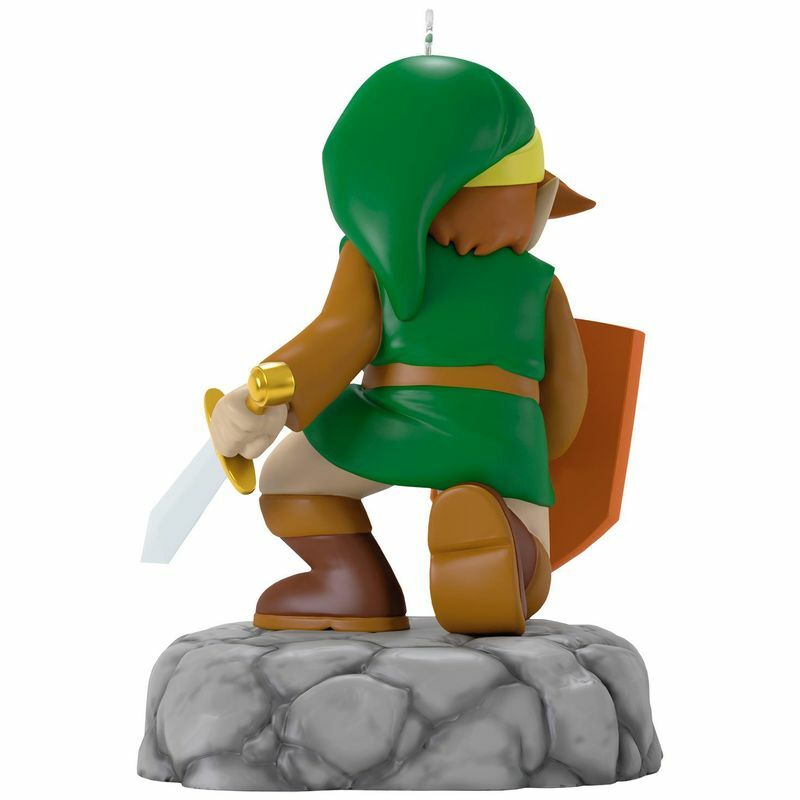 The company isn’t stopping there, as a new trio of ornaments will be releasing over the next few months. 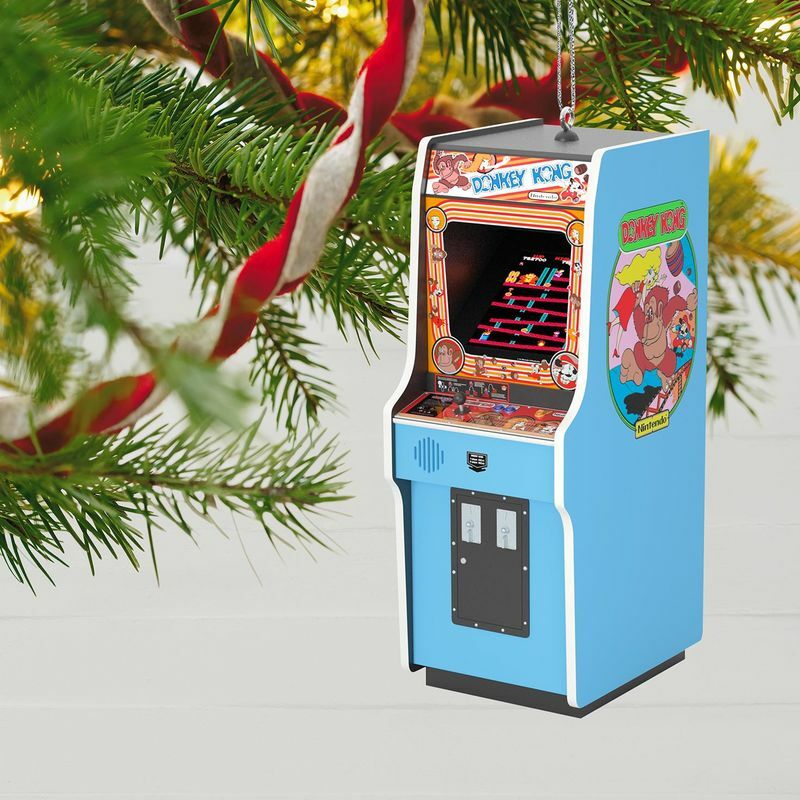 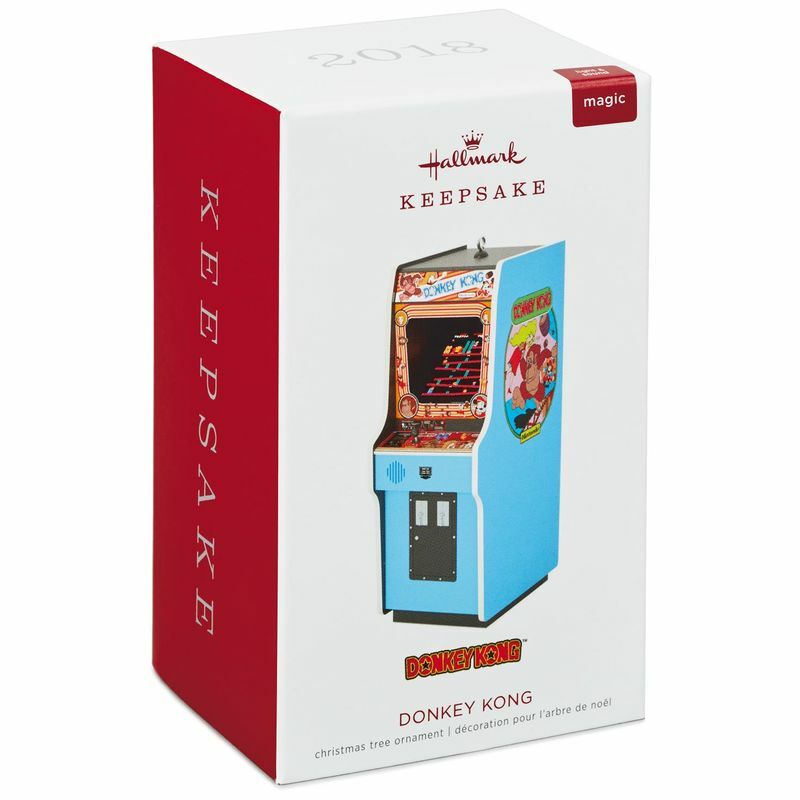 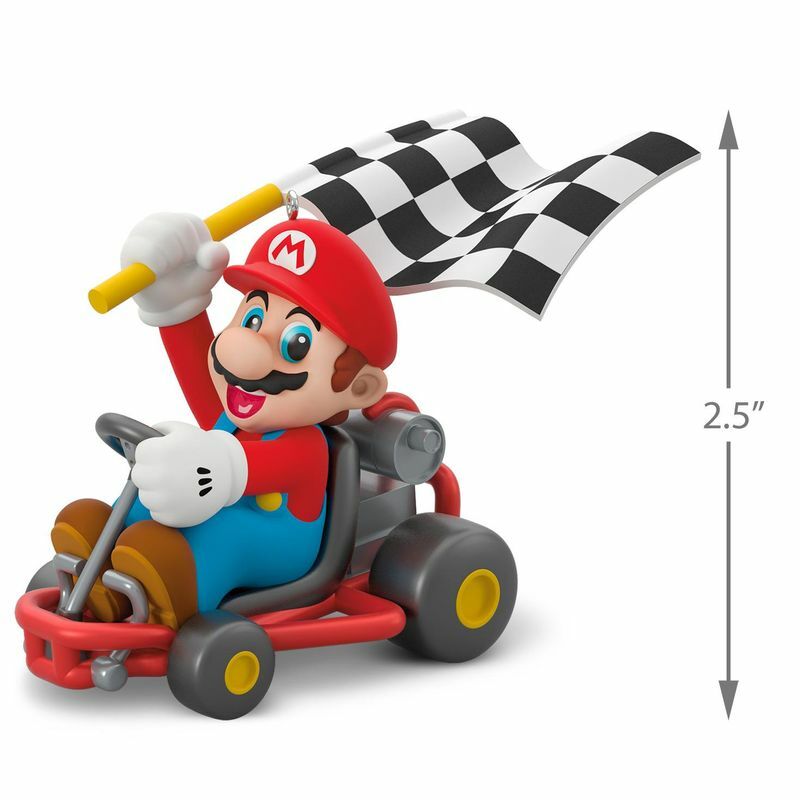 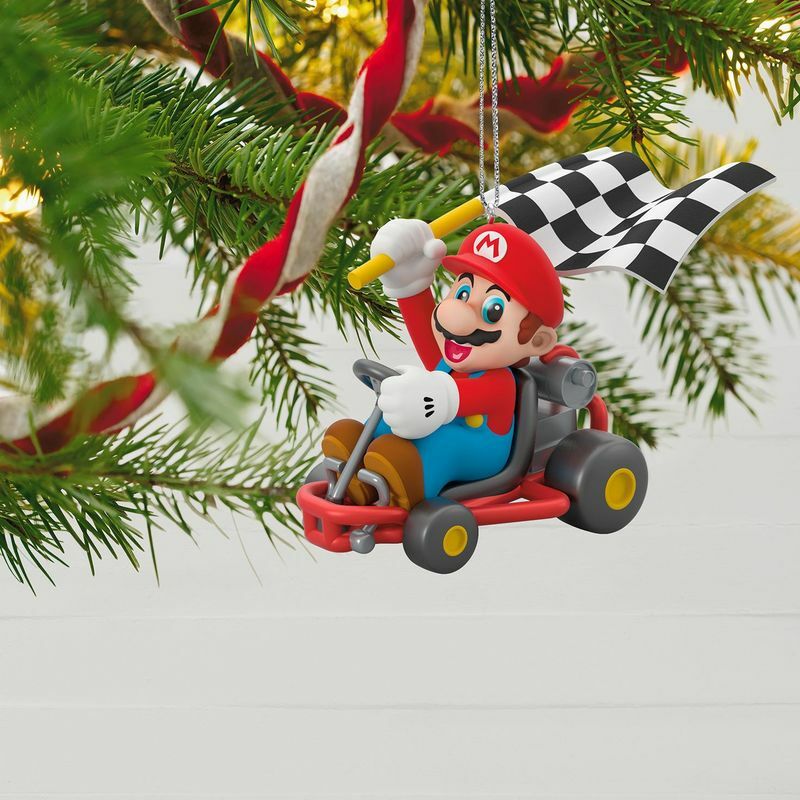 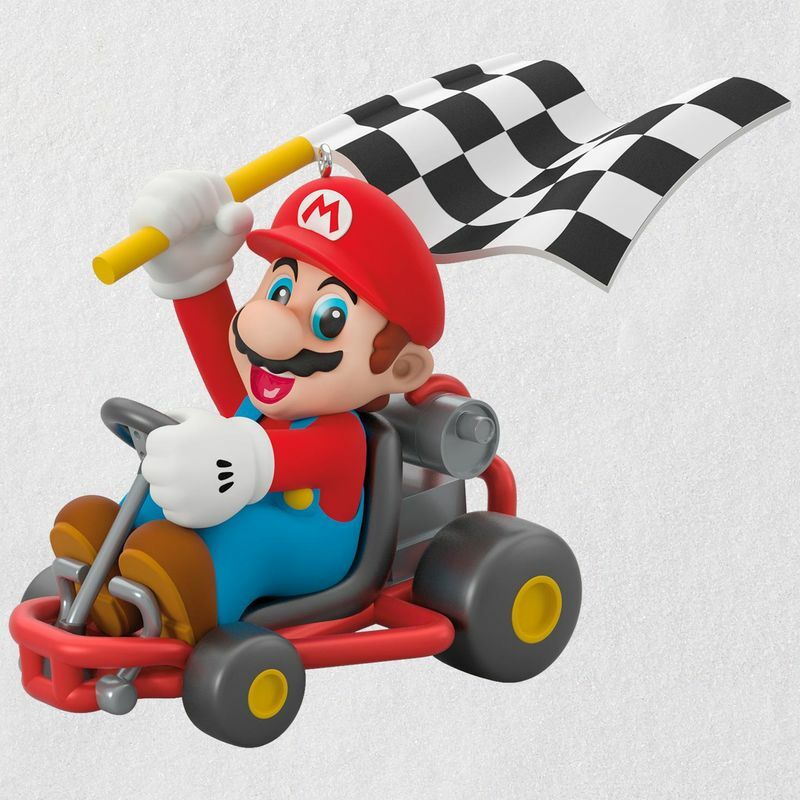 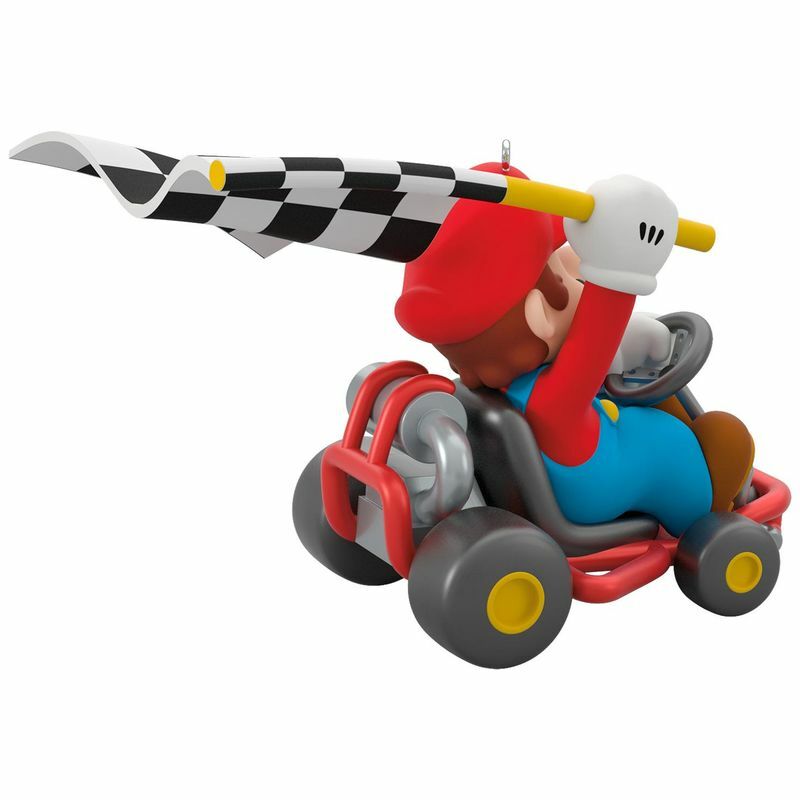 Mario Kart and Donkey Kong arcade ornaments are dropping on July 14. 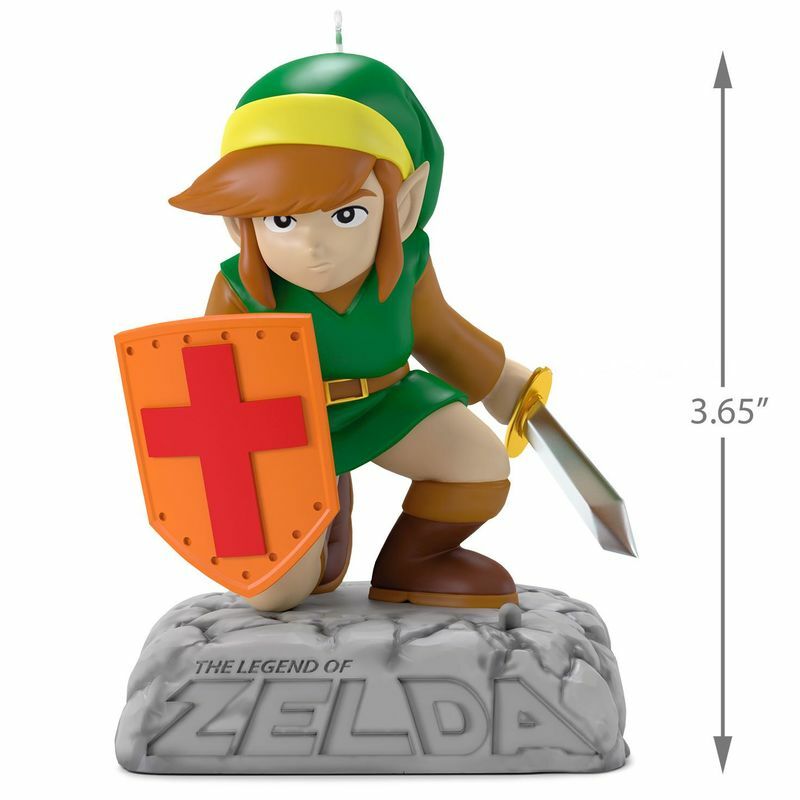 Then on October 6, a special Zelda design will be available. 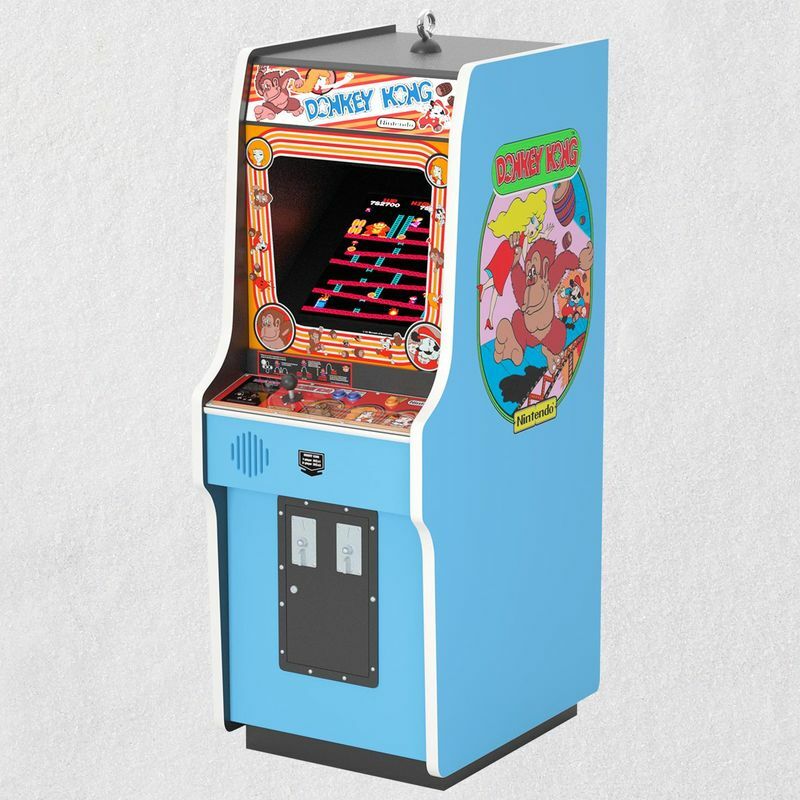 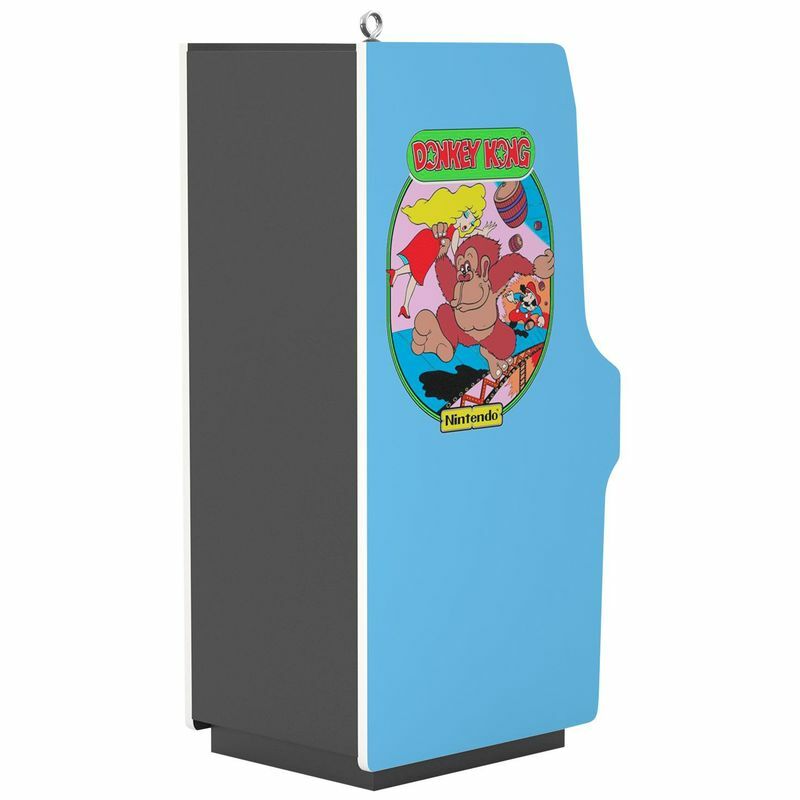 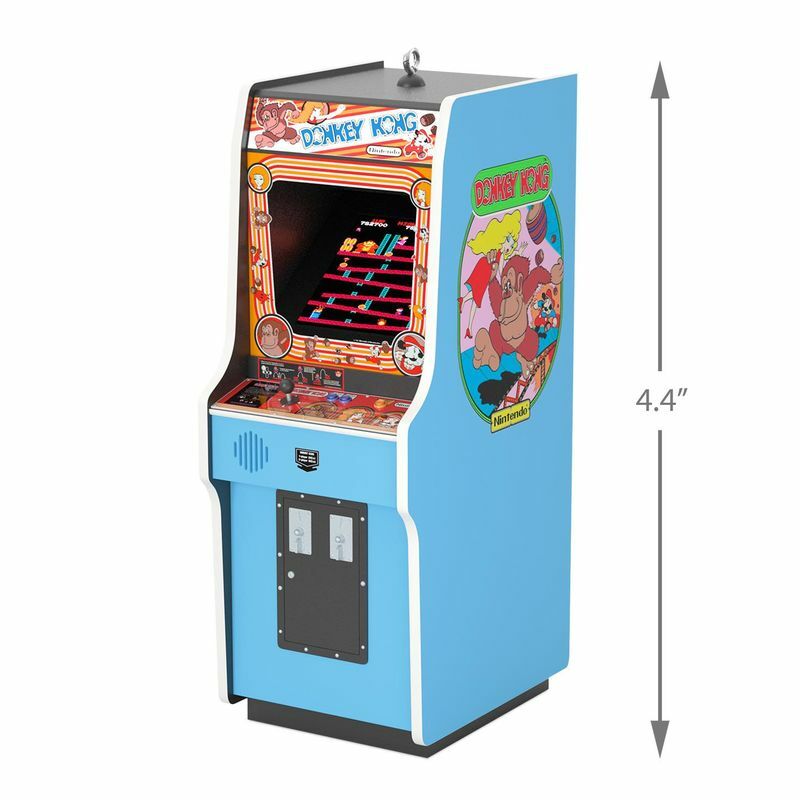 If you press the controller panels on the Donkey Kong arcade ornament, the game will illuminate and you’ll be able to hear sounds. 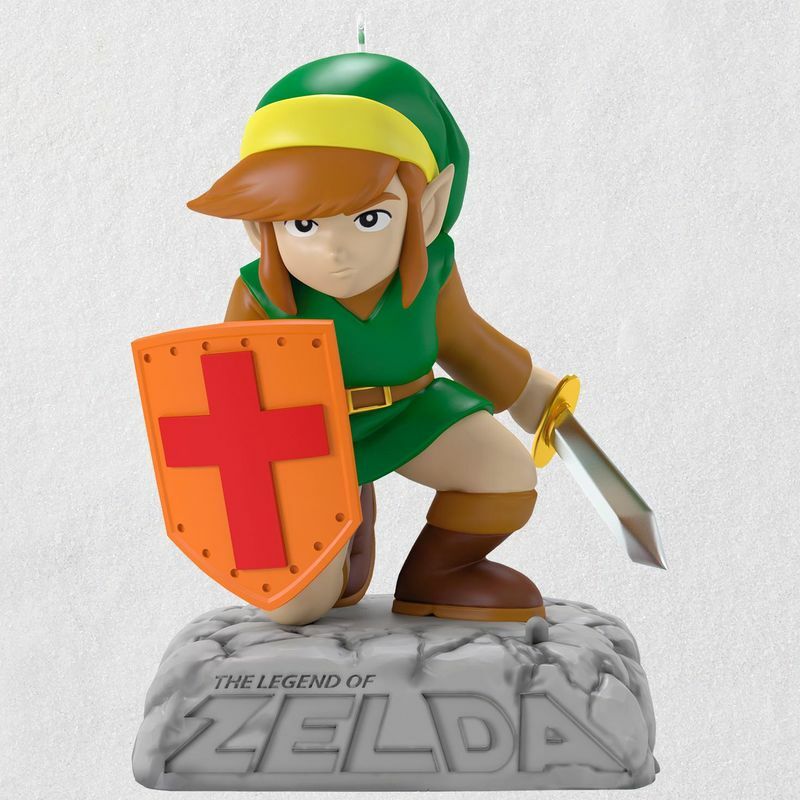 The Zelda version also features an 8-bit theme song. 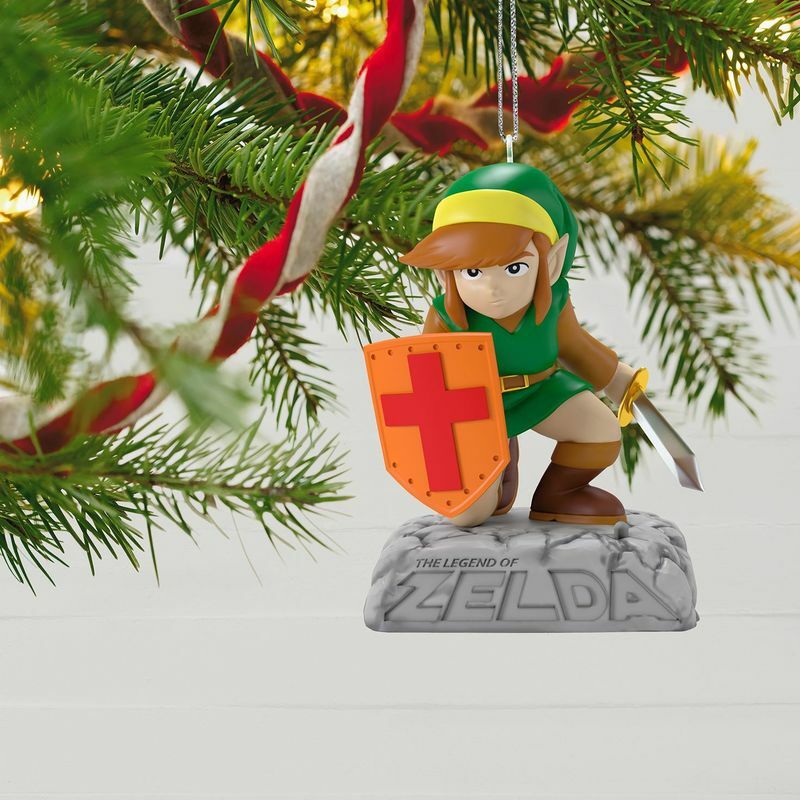 We have a number of photos showing off the upcoming ornaments below.